There are not that many great leaders as Kimmie. He left me speechless and so inspired, because of his strength to overcome major challenges and do such incredible work which is changing so many lives! I wish that there would be more people doing such an amazing work like Kimmie. Kimmie Weeks is deliberate, soft-spoke and reflective, at peace yet teeming with ambition, a product to unrelenting violence and remarkable circumstances. Great survivors were molded from Liberia’s bloody war that ended just six years ago. Among the violence and tragedy, new leaders emerged, including youth activist Kimmie Weeks. We cannot thank you enough for all that you are doing for the people of Sierra Leone. 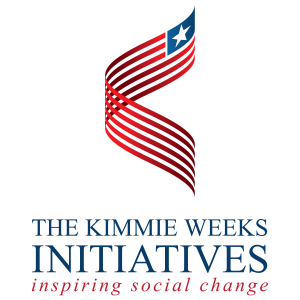 Kimmie Weeks has been working and opening centers that have been helping some of our young women by empowering them to get skills and have income generation activities. He is one of the young people who we certainly applaud.